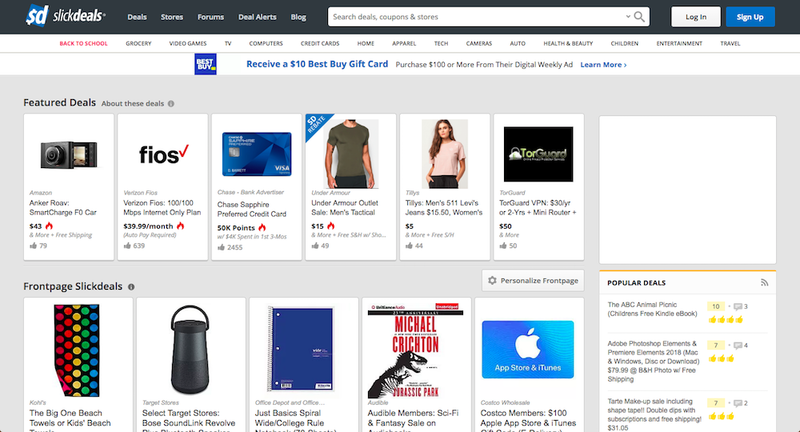 In today's article, we bring you an overview of the most popular sites where you can find discounts, discount coupons, and other offers for different categories of goods in various stores. The great news is that you can also combine these discounts with cash back portals. You will get back some money. Most discounts on individual sites are published by visitors themselves. And people who don't use discounts coupons give them to the others. The sites in our list are often quite similar, the biggest differences are in the web layout and categorization of individual products, discounts categories, as well as various features, such as discount notifications. 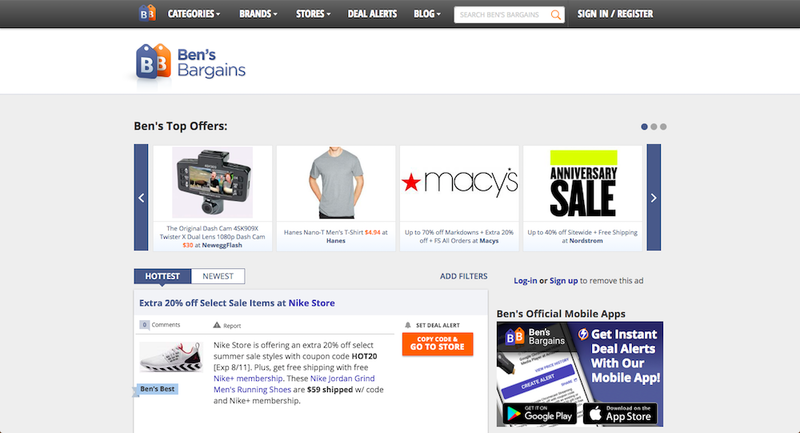 Ben's Bargains is one of the most popular sites for sharing discount coupons and vouchers. You can pick from thousands of stores. Everyone chooses – from fans of electronics, sports and games to fashion bloggers. 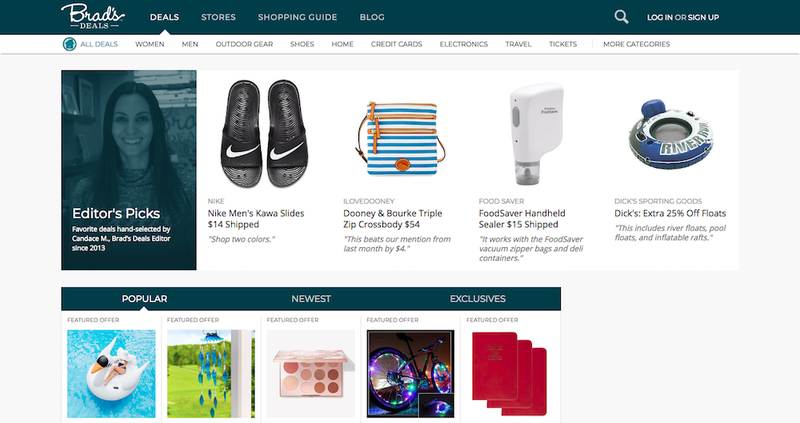 One of the main added values of this portal is the "Shopping Guide". In the guide, products are selected according to different events - eg Black Friday, Back To School, or according to seasons - Summer Essentials, etc. It is a great inspiration for all shopaholics. 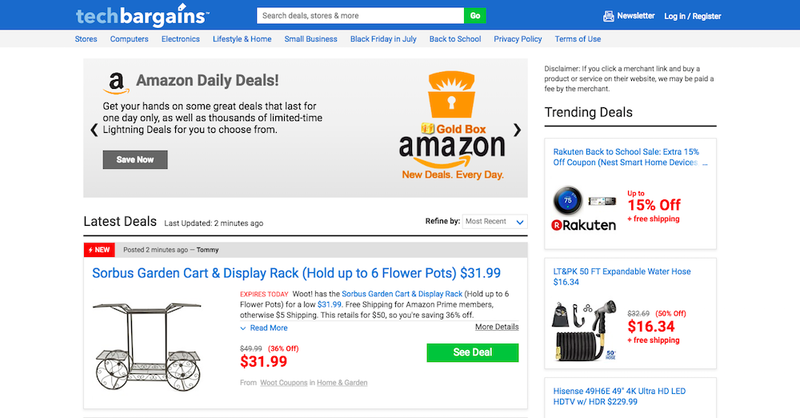 DealAMZ is focused mainly on Amazon deals. But you can find here also deals on eBay and iHerb. Find thousands of deals on Dealnews. 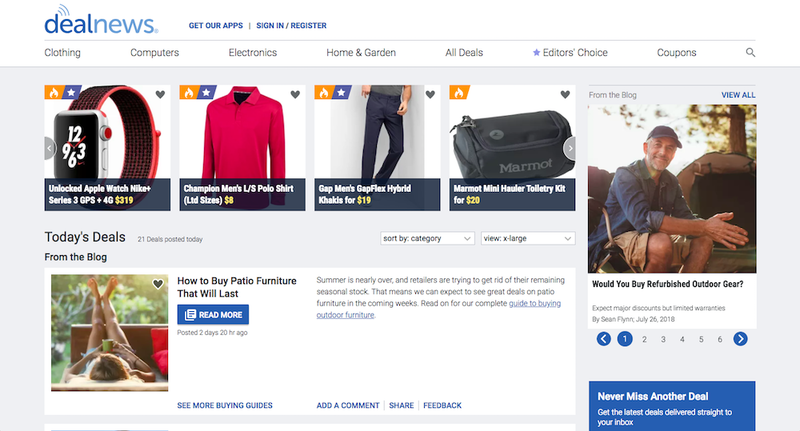 Dealnews is one of the most popular deals websites in the US. 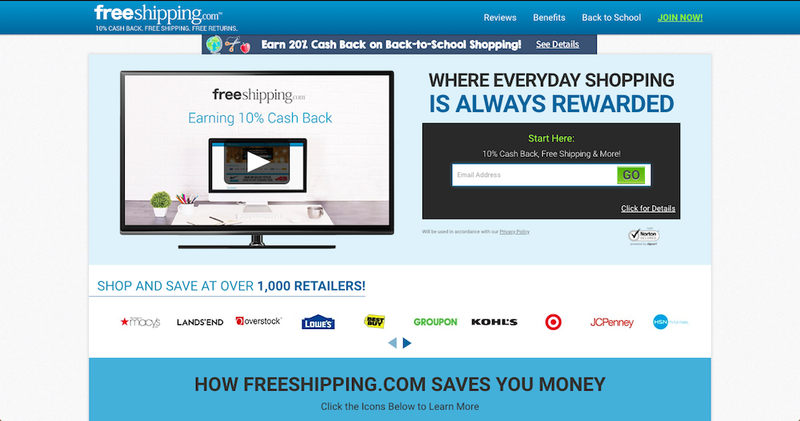 Thanks to Free Shipping you can get free shipping in certain online shops or 10 % guaranteed cashback. 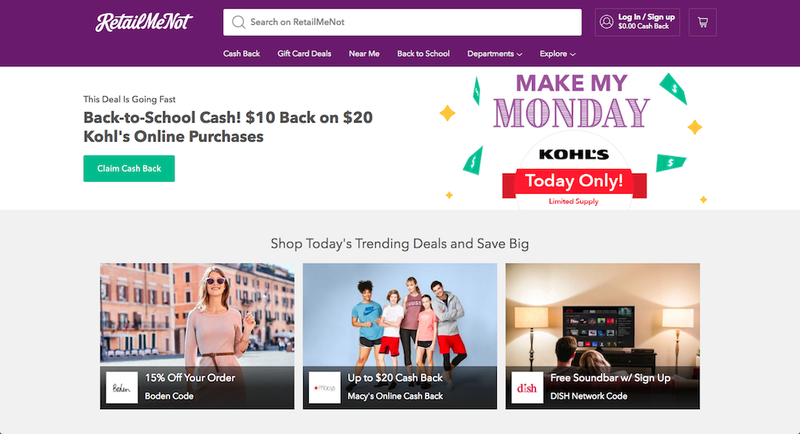 In addition to regular discounts like on the other sites, you can find Hip2Save's various shopping videos by the Hip2Save founder herself and also coupon databases. Thousands of discounts in hundreds of different stores arranged in each category – this is Retail Me Not. Also, the "Near Me" function is very interesting. It finds the best deals based on your location. Slickdeals contains millions of offers from thousands of different stores. These offers are added by the community of visitors, which guarantees their enormous amount. You can set up a notification for specific offers to stay updated. A rating system is also worthwhile, so you can choose the most popular offers. 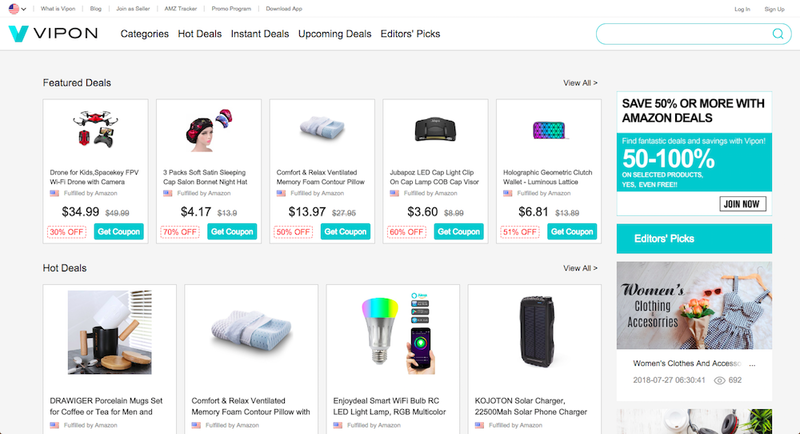 VIPON is like DealAMZ mainly focused on Amazon deals. You can find discounts of up to 80 % there. Woot! 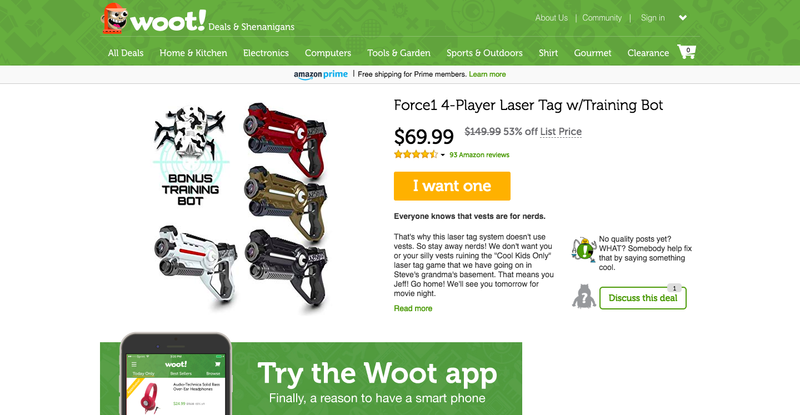 is particularly interesting because the discounts are divided according to certain categories. There are also categories such as household, garden, electronics, fashion or sports.